· Always ask for a company-issued photo ID. West Virginia American Water employees carry company-issued photo ID badges and should not need access to indoor facilities to read meters, turn service on or off or perform maintenance work. · Look for the logo. 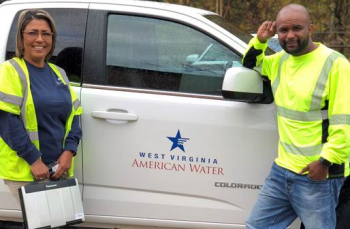 All West Virginia American Water service personnel wear uniforms and drive company-branded vehicles with the logo. · Never give cash. Our employees never collect money or credit card information from customers in the field. · If you suspect someone may be a utility imposter, close and lock your door, and call 911. 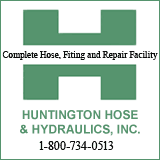 You can also call West Virginia American Water at 1-800-685-8660 to report the incident and confirm whether service work is scheduled in the area.